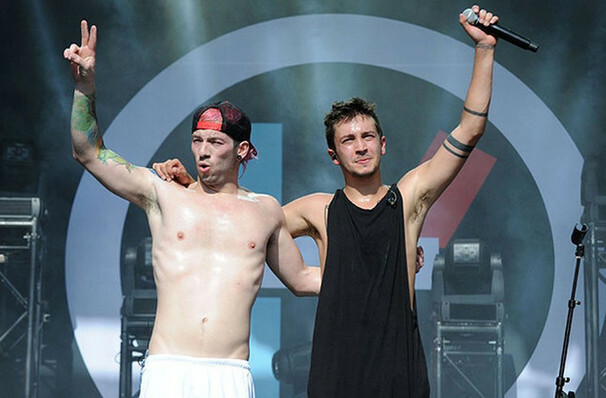 Twenty One Pilots return with huge new album, Trench! Why See Twenty One Pilots? 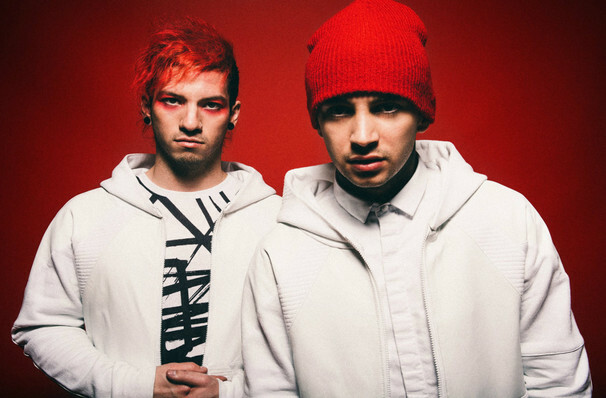 Formed of Tyler Joseph and Josh Dun, Twenty One Pilots have been building their devoted fanbase since 2009. Their music leaps around multiple genres, experimenting in indie and synth pop, alt. hip-hop and spoken word rhymes, all delivered with pristine production and an ear for radio friendly melodies. Now the duo head out on a huge worldwide tour in support of their latest album Trench! 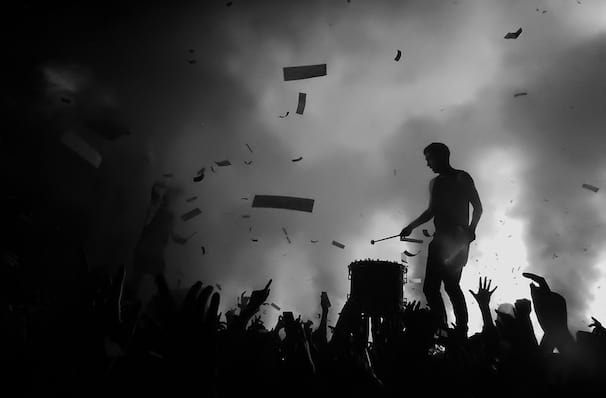 Their live performances are never less than full tilt, with singer Tyler Joseph often donning his trademark balaclava before crowd surfing his way around the venue. Expect a live show that vibes off the audience, entertaining and sending shivers down your spine! Sound good to you? 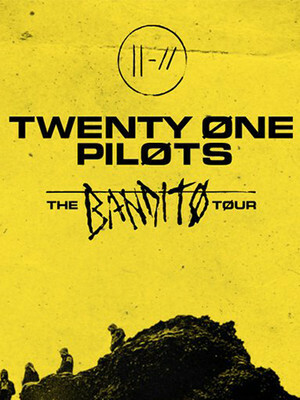 Share this page on social media and let your friends know about Twenty One Pilots at MTS Centre.